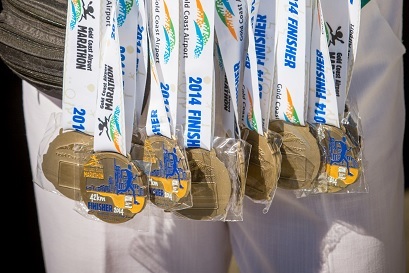 6 reasons why the Gold Coast Marathon is so popular among Singapore runners | JustRunLah! 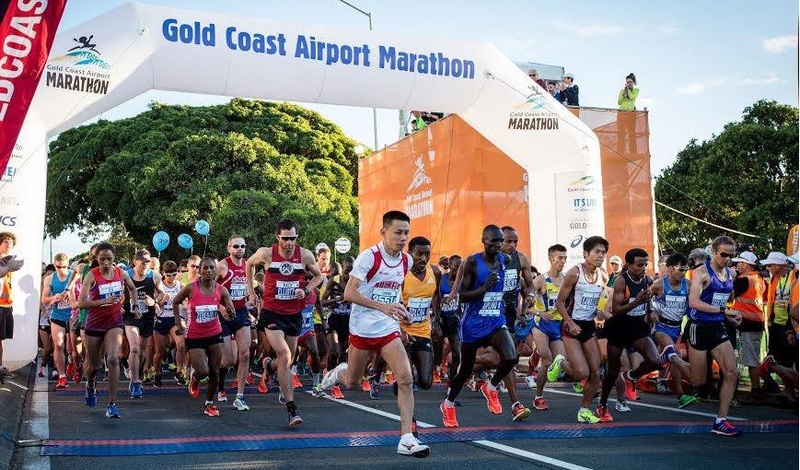 Over 27,000 entrants participated in the 2015 edition of the historic Gold Coast Airport Marathon on 4-5 July 2015, in Gold Coast, Australia. This IAAF Gold Label Race is widely known as “Australia’s premier road race” which attracted participants from all over the world. Amongst the 5,000 finishers in the full marathon category, a number of Singaporeans shined at the event, with some of them qualifying for the prestigious Boston Marathon 2016. Why is the Gold Coast Marathon so popular among Singapore runners? The first and most important reason is that GC marathon is a full certified marathon that serves as a golden opportunity for runners to qualify for Boston Marathon if they achieve the Boston Qualifying standards. It is every runners’ dream and bucket list race to participate in the Boston Marathon because it is the world’s oldest annual marathon and ranks as one of the world’s most prestigious road racing events. In addition, the GC Marathon offers one of the fastest, flattest race course in the world, which is extremely ideal for runners to achieve their Personal Bests. July is also the time of the year in Gold Coast where the weather conditions are ideal for running: low humidity, little or no wind in the morning and mild temperatures. Moreover, running next to the scenic Gold Coast surf beaches and broadwaters is definitely a breath-taking and unique race experience for all participants. Expect to run along the Surfers Paradise, Broadbeach, Mermaid Beach, Miami and Burleigh Heads. 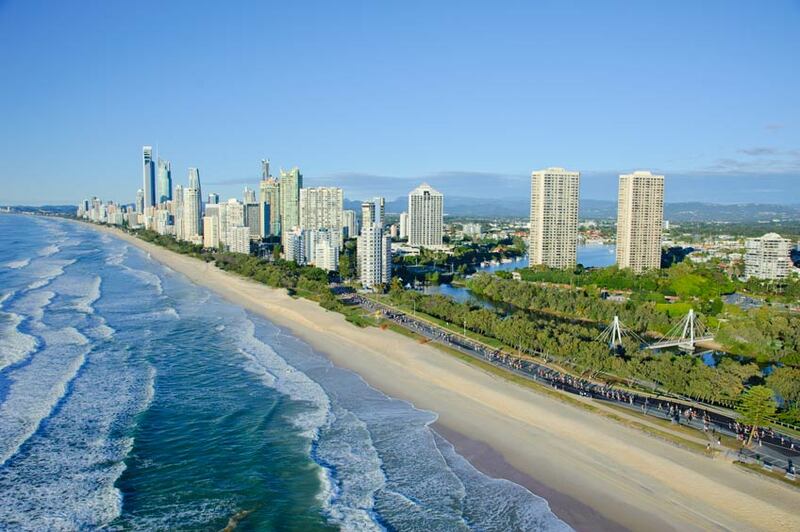 Gold Coast is therefore not only a paradise for surfers and beach-goers, it is a paradise for all runners as well! Be prepared to soak in the festive atmosphere created by the huge crowds, cheerleaders and local buskers cheering for you at the sides of the race route from the 5km mark onwards, which you will be bypassing the supporters seats 4 times throughout your race! 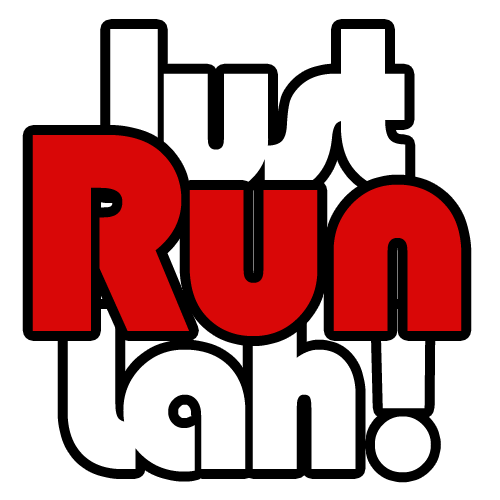 You will be inspired and motivated by the Runspiration and get to the finish line with bursting enthusiasm and energy! 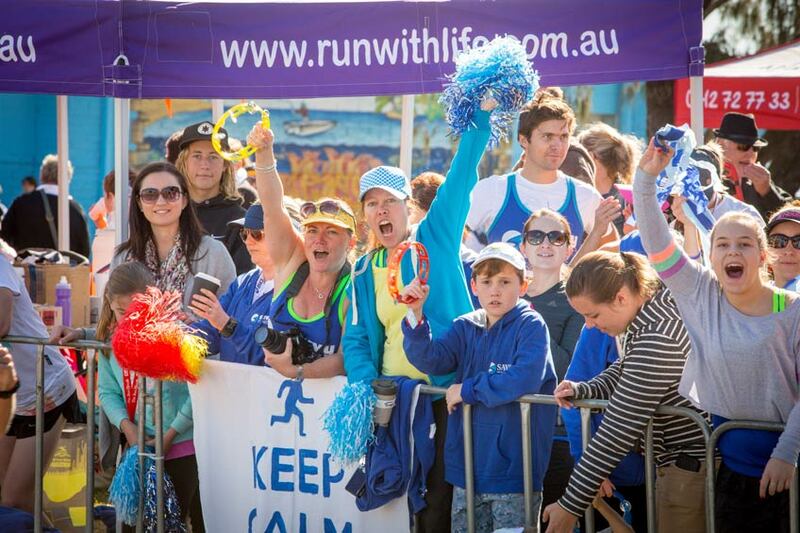 Besides the spectator stands, The Motivators, a group of enthusiastic, energetic and positive runners will be located between the 32.5 kilometre mark and 41km mark to do everything they can – from running alongside you to providing reassuring advice, to get you across the finish line. Many budget airlines flying from Singapore offers direct flights to Gold Coast. These affordable flight options make your travelling convenient and pocket-friendly as you enjoy a race and a vacation at one of the world’s most popular holiday destinations. Gold Coast is known for its sunshine, golden surf beaches, beautiful broadwater, popular restaurants and cafes, exciting theme parks and accommodation for all budgets. Moreover, with the current favourable currency rates between Singapore Dollar and Australian Dollar, there is no reason why you should not consider this as your next vacation destination! Finishers of the race will be rewarded with a beautifully-designed, commemorative medal, shirt and certificate. They have been collectors’ items for those who come back from year-to-year or travel to running events around the world. If you would like to personalise your medal, iTabs are also available for purchase where you can engrave your name and net time at the back of the finisher’s medal. With all these factors in mind, runners in Singapore, it’s time to prepare for your next holiday trip and overseas race event!